Growing beets ... the full meal deal. Beetroot and beet greens ... for the vegetable gardener's eating pleasure ! 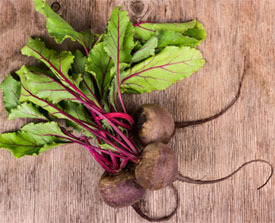 ... or how to cook beets the simple way ... boiled, buttered a little salt and pepper .. Yum ! 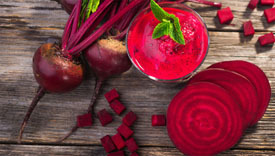 Beetroot is a cool weather vegetable so growing beets reaps early rewards. Beet greens first followed by small beets for cooking ... as early as mid April. 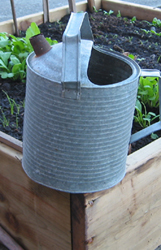 Some gardeners say beet seeds can not be started indoors for transplanting. ... He says they take up valuable space indoors. beet seedling are very delicate. no further thinning is required with this plant spacing. ... A favorite, early beet greens and baby beets. ... It depends on sunshine, rain and temperature ... Mother Nature. We vegetables noted that planting beets this year ... there were no transplants ! ... overhearing himself saying direct sowing is less muss and fuss ! 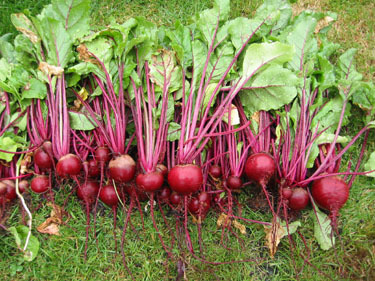 ... or late August early September for a late fall or winter beetroot harvest. 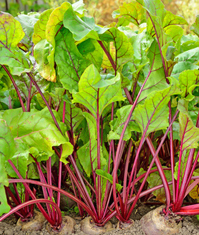 Selecting beet seed depends on spring or summer planting. 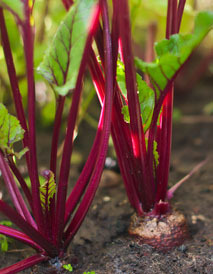 ... our gardener has been growing beets in his raised garden beds ... beet plants like this ! 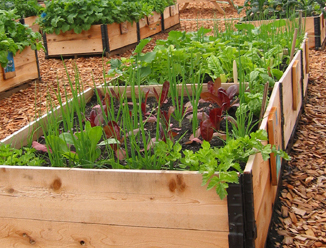 ... mulching with compost or straw will prevent some evaporation. 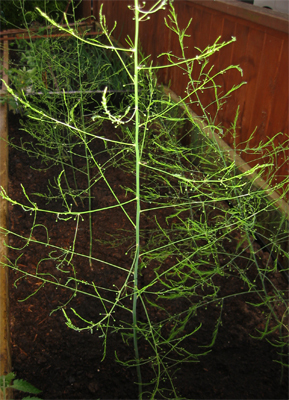 ... meaning additional garden fertilizer during the growing season should not be required. 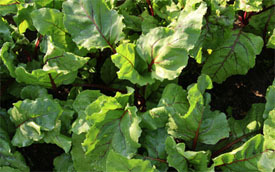 ... when 5 inches or so beet leaves can be picked for steaming or sauteed like spinach. ... Picking beet greens this way does not harm the beet plants ... just don't strip them bare ! ... 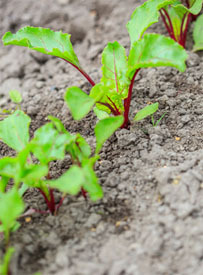 When the beetroot is the desired size remove from the ground after loosning the garden soil. 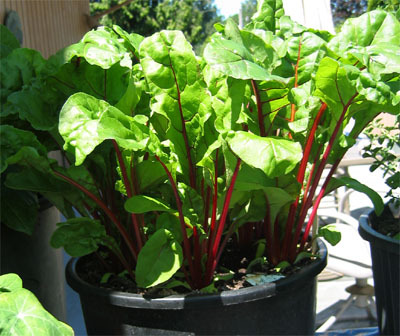 ... Gently pull the beet plant from the ground by grasping itat the base of the greens. ... Twist the beet leaves off leaving about 2 inches of stalks on the globe. ... Leave the root intact. ... These beet greens may be too mature for eating. ... so peeling happens after cooking ... the skin slips off easily. ... Golden beets do not bleed so can be peeled for roasting. ... Boiled or roasted beetroot buttered with a little pepper and salt. His favorite beet recipes are pickled beets and Harvard beets. How to Grow Beetroot ... easy and rewarding.